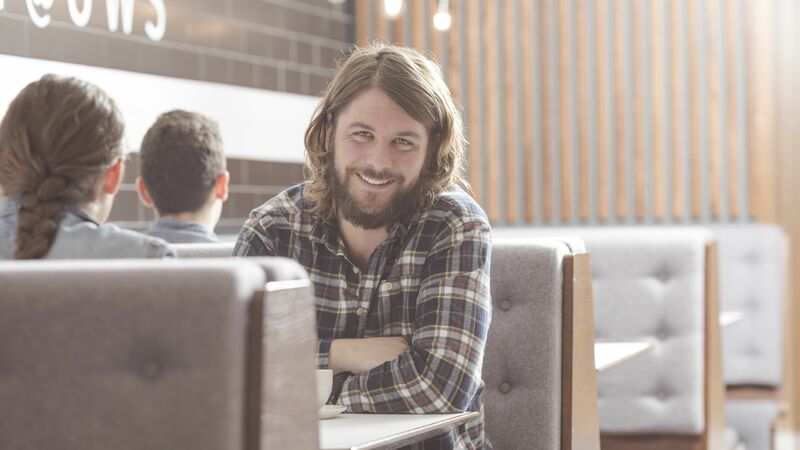 Paisley artists have been asked to send in their designs for a brand new mural to be created at the town’s Gilmour Street Train Station – and help put Paisley on the map. 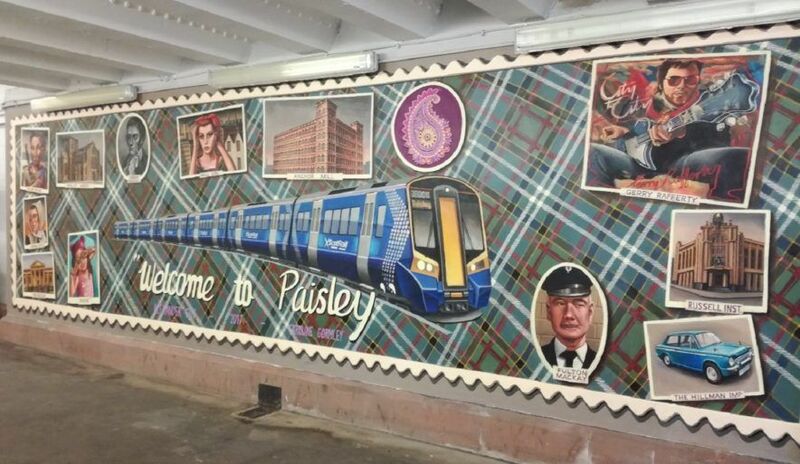 Paisley First, the town’s Business Improvement District, are looking for an artist to design, project manage and deliver an original high-quality artwork that will have a positive impact on the town and engage the over four million passengers who pass through the station each year. 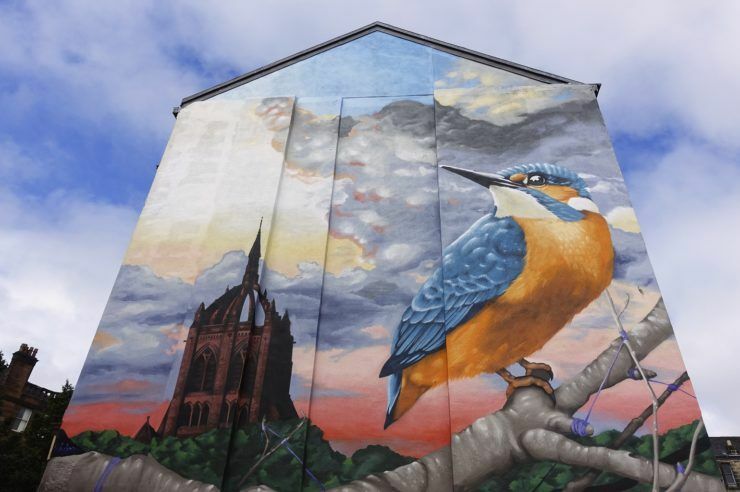 The new artwork will sit alongside the stunning Welcome to Paisley Mural, which was created by local artist Caroline Gormley last year. 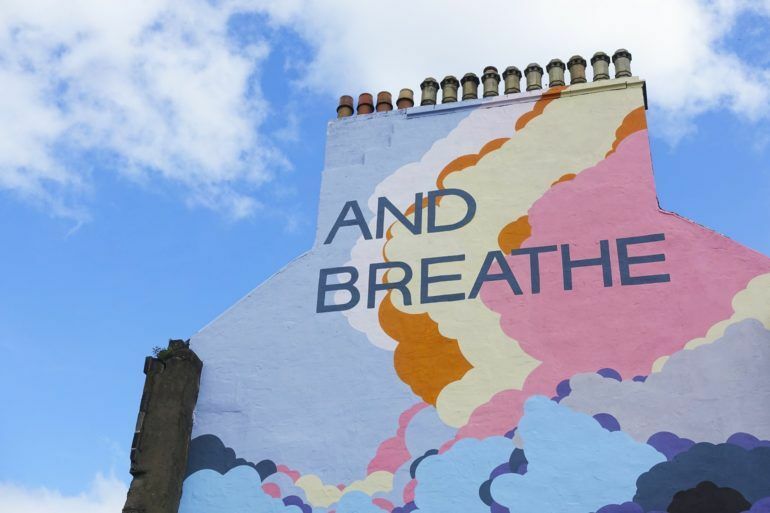 The neighbouring wall is approximately 7m in length and 2m in height and the concept for the second mural is a tourism map of Paisley with a modern twist. Proposals can be handed into the Paisley First office at 1 County Place, Paisley, or submitted electronically to ask@paisleyfirst.com before 9am on Monday 22nd October 2018. 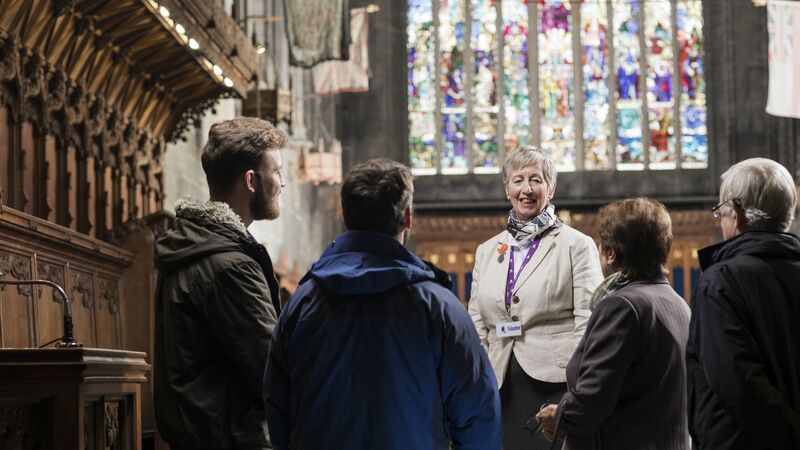 Please note – artists must either work or live in Paisley, or have prominent links to the town. This eye-catching series of artworks from the Paisley First Wall Murals is well worth discovering. 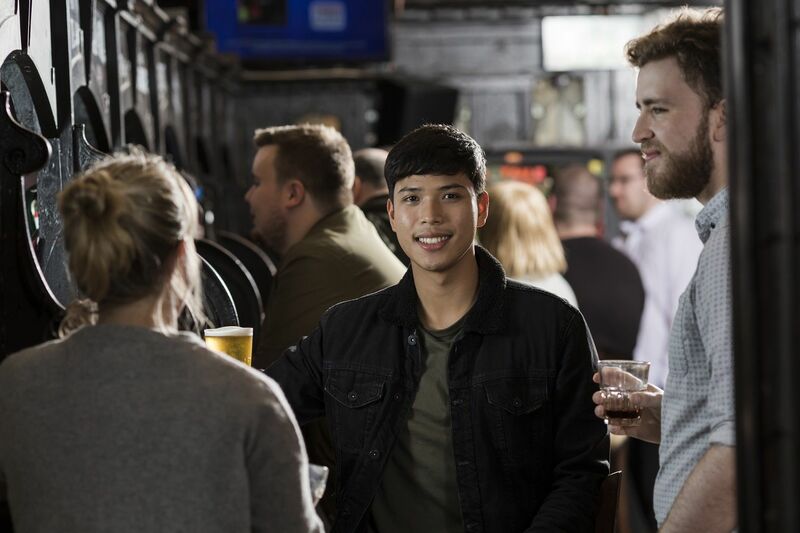 First port of call is getting on the train that brings you to Gilmour Street station, the gateway to Paisley and its vibrant culture, which will definitely give you something to write home about.